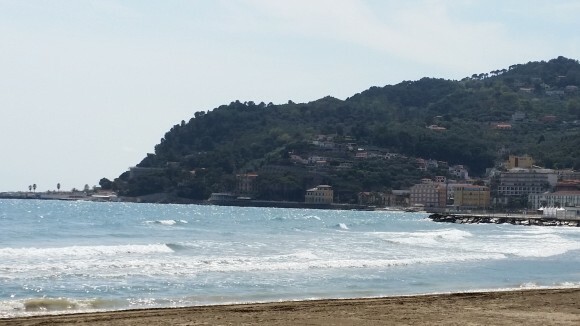 This spring my family discovered Italy’s region of Liguria, located in the northern section of the Italian Riviera. This part of the country can be overlooked with all there is to see in Italy, but it is quite the gem. 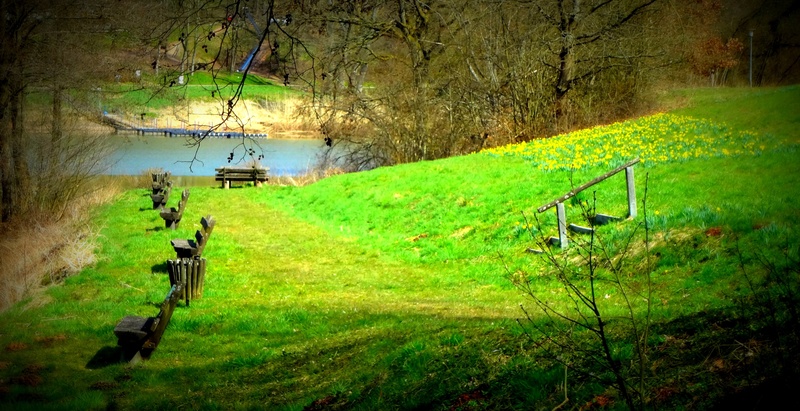 Only a seven hour drive (from the Stuttgart area) makes this an appealing destination for a weekend trip. We stayed in a beautiful town on the water called Diano Marina, which is near Imperia and San Remo. Because of its close proximity to the French border, we also ventured to Monaco and Cannes in France. 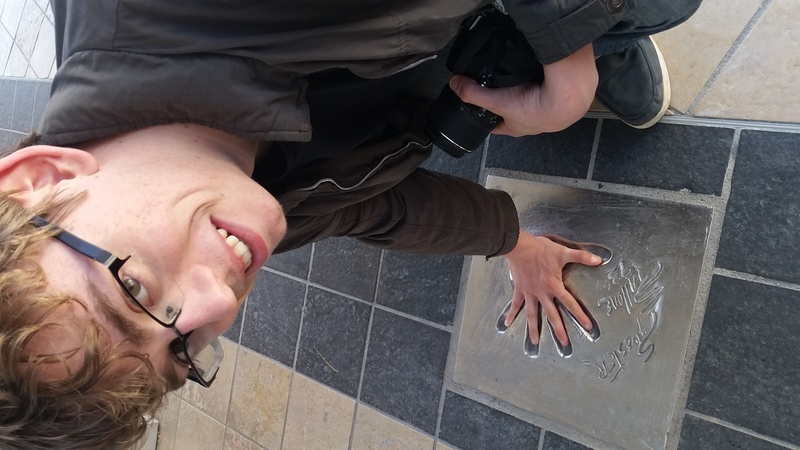 My son is a movie buff and hopeful screenwriter, so it was a priceless and unforgettable moment for him to be able to walk near the infamous red carpet. 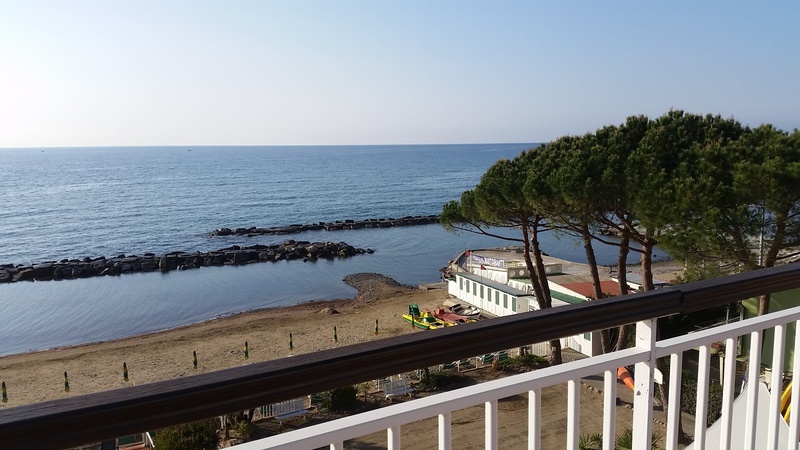 Diano Marina is an older town on the coast with different types of accommodations available. An Agri-Turismo is a little bit more rustic but has an authentic feel and usually family-run. We stayed in a restored B&B called the Hotel Gabriella. Our B&B included a great breakfast buffet every morning that was substantial enough to push back lunch. This part of the Riviera is close to Genova (Genoa), which is known for its Pesto or Basilico. You will have your choice of pizzas and pastas made with this delicious concoction that most Americans adore. Every night we strolled the streets of the “Comune” or principality of Diano Marina where we picked out our dinner restaurant. The streets are lined with orange and lemon trees, making it quite fragrant and beautiful to meander. Diano Marina has a picturesque boardwalk, or as we liked to call it “brick walk”, along the beach with palm trees and little eateries with smells that draw you in at every turn. Don’t forget the Italian ice cream, in which my daughter was in heaven. With a daily scoop of some new flavor, one might have to stay a year to discover them all. I was an 80’s teen and enamored with European royalty. It was only natural for me to think of Princess Grace in a convertible with a flowing scarf driving through Monaco. It’s no wonder she fell in love with this town. Driving the twisty, curvy road leading up the hill to the Jardin Exotique Gardens and the medieval village was totally worth it. 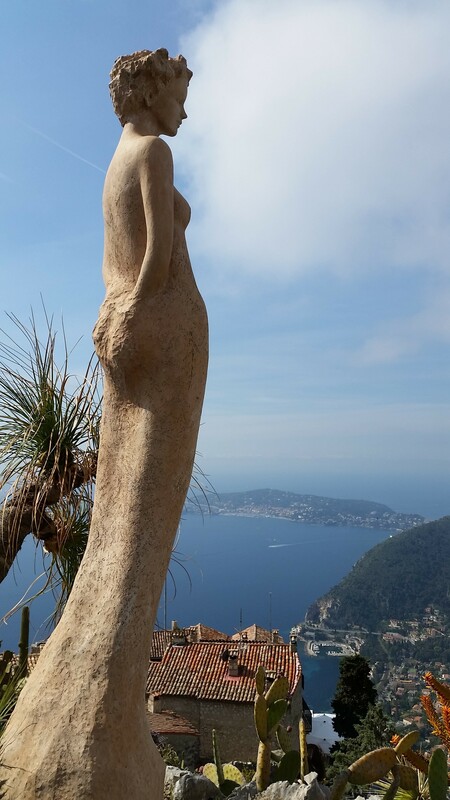 The enchanted garden, shops and views of France’s southern Riviera are unbelievable from this particular peak. Monaco was definitely a “must-see” again. Cannes, France is exactly what you might think of including beautiful buildings, beautiful people and glamorous living. A little bit like a tropical Beverly Hills, this gorgeous town was lined with all different high-end stores to window-shop, at least for me. In May, they will host the Cannes Film Festival and lots of famous people will occupy this breathtaking city. Passport: It is always important to have your passport while travelling in Europe. Tolls: If you have travelled in Italy or France already, you know tolls are a part of this. We had about 50 Euros in tolls each way. Gas: Coming from Stuttgart, the last Esso we found was in Singen. This may be a little off the beaten path, but this will be the last stop before Switzerland. Swiss Francs are only used in Switzerland. It’s a good idea to plan ahead and have a few Francs, especially if you need gas in Switzerland. You’ll be in this country for about 2 hours. Eating: Dinner doesn’t really begin until 7:30 p.m. You’ll find most restaurants won’t even open until 7 p.m. Also make a reservation if you have more than five people. We packed some snacks or stopped someplace for an appetizer mid-afternoon. By car Italy’s Liguria region is approximately 7 hours south of Stuttgart, 8 hours and 20 minutes south of Kaiserslautern and 8 hours and 30 minutes south of Wiesbaden. Click on DB Bahn for train information.